I was in the depths of cancer treatment but wanted the house to have a facelift so when I emerged from the fog of chemo I would have a beautiful home to embrace me. Hameed and his team were amazing. They knew my circumstance, were clean, quiet on time and outstanding attention to detail. I am hard to please but they exceeded all of my expectations. Thank you CDS and Hameed especially! We are very pleased with the work done on our stairs and what a difference they make upon entry into the house. I can't say enough good things about the treatment we received. He visited our home three times before the work started and explained everything carefully. As promised, on the last visit he brought samples of the stain and I must say it looks great. He was very professional, friendly and easy to communicate with. Thanks to you and your workers for a job well done. We don't know how to appreciate the opportunity and trust as well as your continued support, what we did at all the time of this project was to ensure giving you the right tools and information so you can choose and decide the best materials easily. It will always a pleasure to work with you again with any floor, stairs or railing projects. Very pleased with the overall experience. Hameed is a great professional, very attentive. I will recommend their services to anyone as they have great selection and different looks. Communication is the key for good service. If unsure or in doubt do not not hesitate to question or clarify Hameed will respond to any inquiries. I personally I am an happy customer. Thank you. 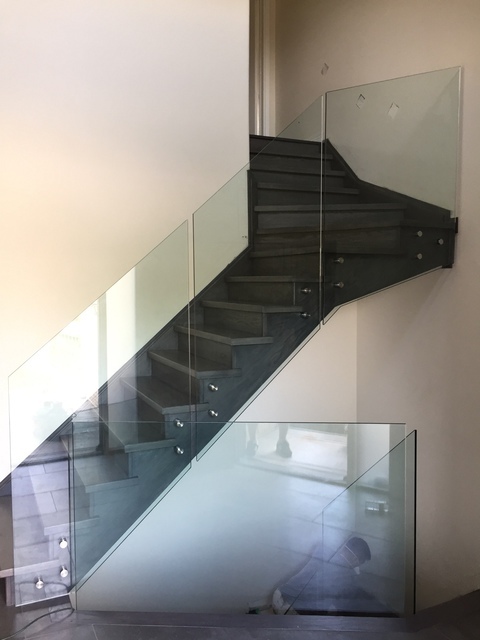 We don't know how to thank you for choosing Custom Dream Stairs for your stairs and glass railings project, working with you was a big pleasure and we are looking forward to see you again, thank you for trust and opportunity. 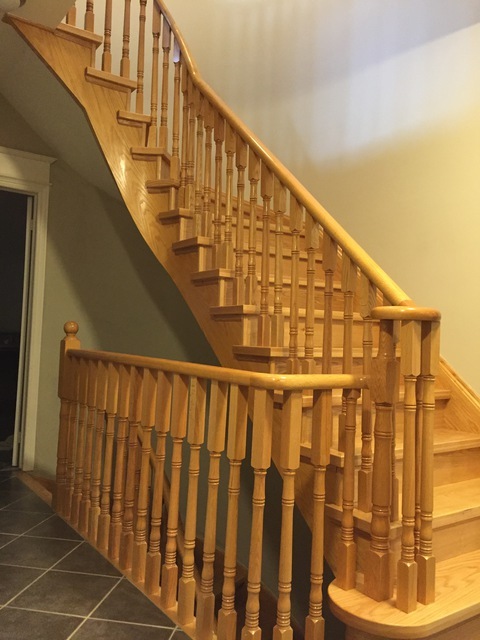 I thank Custom dream stairs for their consultation and recommendations for installing hardwood steps and wrought iron spindles in my home in Ottawa. Hamid, provided us excellent service and pricing for and made all the arrangements to deliver to Ottawa on time. He Continued to support us till the project was completed. I give five star for the service. 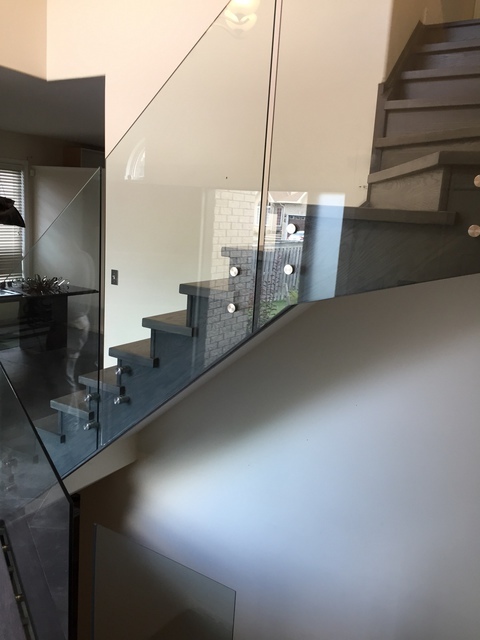 We can't thank you enough for giving the opportunity to us all the way from Ottawa to our company in Vaughan, that means a lot to us and hope you enjoy the new stairs and railing as well as new look of your beautiful home. Great experience with these guys. They made recommendations and the results were fantastic. Well priced and great customer service. They even delivered the materials to my office as requested. Fantastic. Thank you for the opportunity and your support, looking forward to see you again. 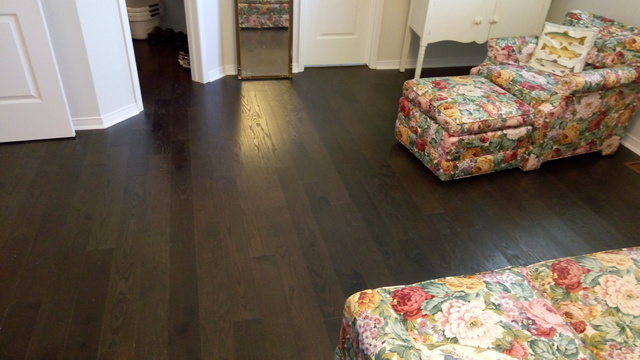 The crew had great knowledge about the different hardwood; they were always gracious and professional. They had to make extra required repairs to the original builder's work, so our floors are now in better shape than ever. Touch-ups if required were available; good price point for both stairs, bedrooms, closets and hallways in our second floor of house. They came back to do some final touch-ups. I would highly recommend them. Thank you for your business and support looking forward to do more business with you and your referrals. 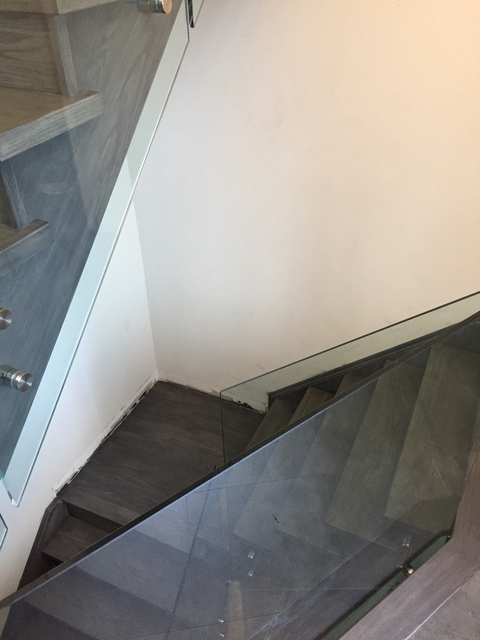 Custom Dream Stairs provided excellent workmanship and professional approach to meeting my particular needs for upstairs and staircase carpet removal and wooden floors installation. All workmen were gracious and prompt in delivery and flexibility in time arrangements. The company's over 12 years experience of work in this industry and knowledge about all materials was an additional plus. 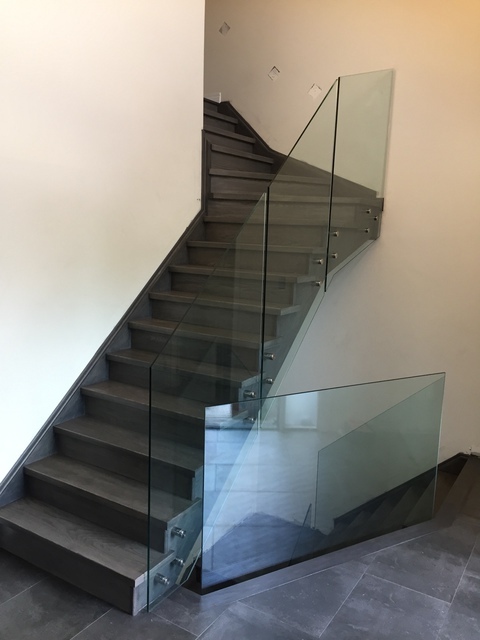 I highly recommend Custom Dream Stairs for their workmanship and price point in comparison to others. We appreciate your trust and business as well as your support, looking forward to do more business with you and your referrals. enjoy the new wood floors and stairs. Quality work, done right and on time with a full clean up when they finished. 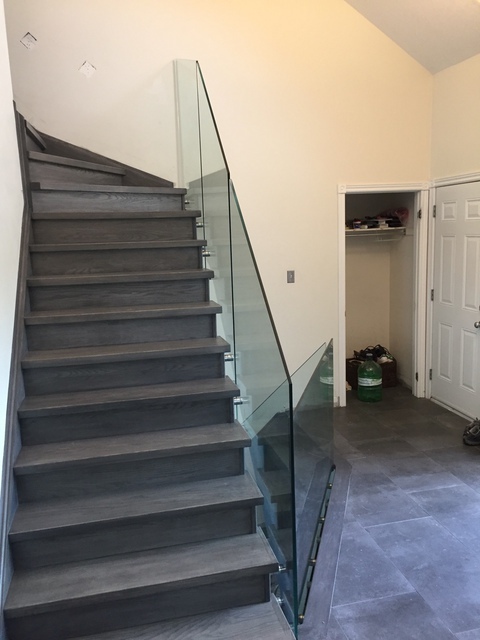 Both staircases look great and they completed everything to our satisfaction. 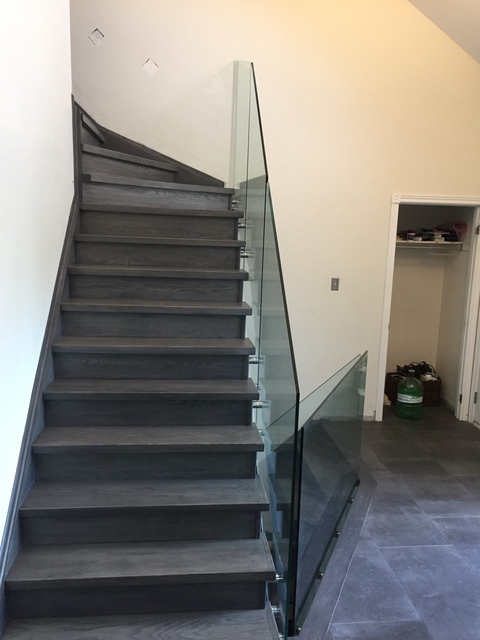 Definitely recommend Custom Dream Stairs! Thank you for your business and support, looking forward to do more business with you. 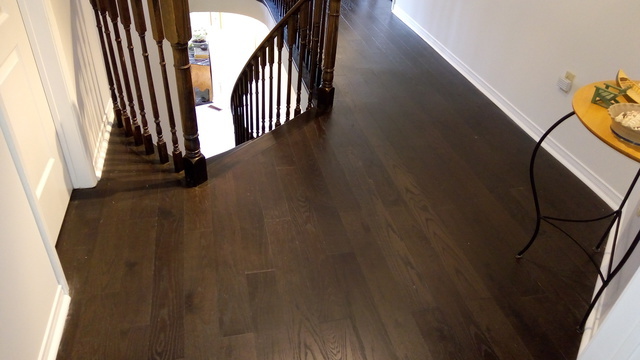 our experts can help with your stair reno's, hardwood flooring installation and more. Carpeted or worn stair case? We can help. 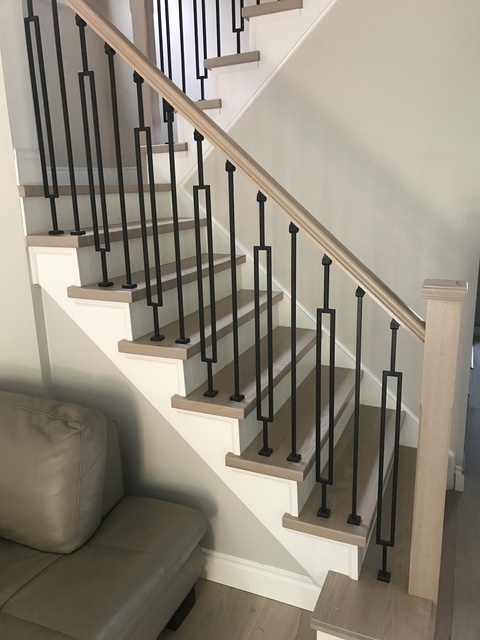 Our revolutionary style installs the new customized PRE-FINISHED caps directly on your existing stairs and attention to details, ensures you receive a beautiful, eye catching new staircase. We focus on customer service and support to ensure you're 100% satisfied with any and all work performed. Our expert staff will cover every detail. With years of experience, we know what it takes to do the job right. 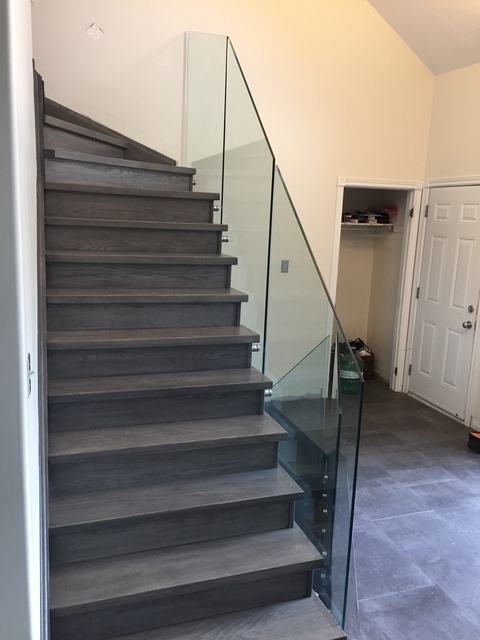 .We install hardwood stairs and hardwood flooring all across GTA, Toronto, Mississauga, Brampton, Milton, Oakville, Ajax, Pickering, Whitby, Markham, Aurora, York region and Richmond hill. We offer unique designs for your hardwood stairs and flooring. We pride ourselves on expertise and affordability. Contact us for a free quote today. 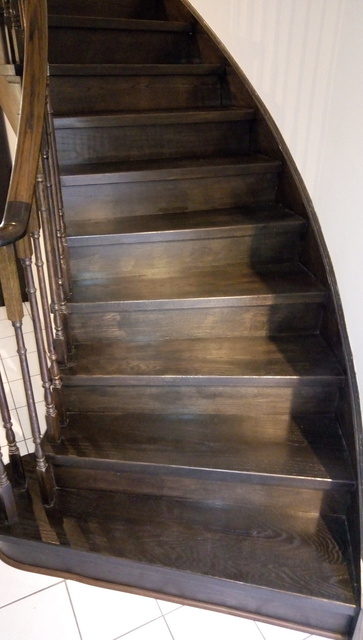 We can transform your old stairs into beautiful like-new condition at a fraction of the cost. We pride ourselves on expertise and affordability. Contact us for a free quote today. Each and every job we do comes with a free 12 month warranty on labor and material.